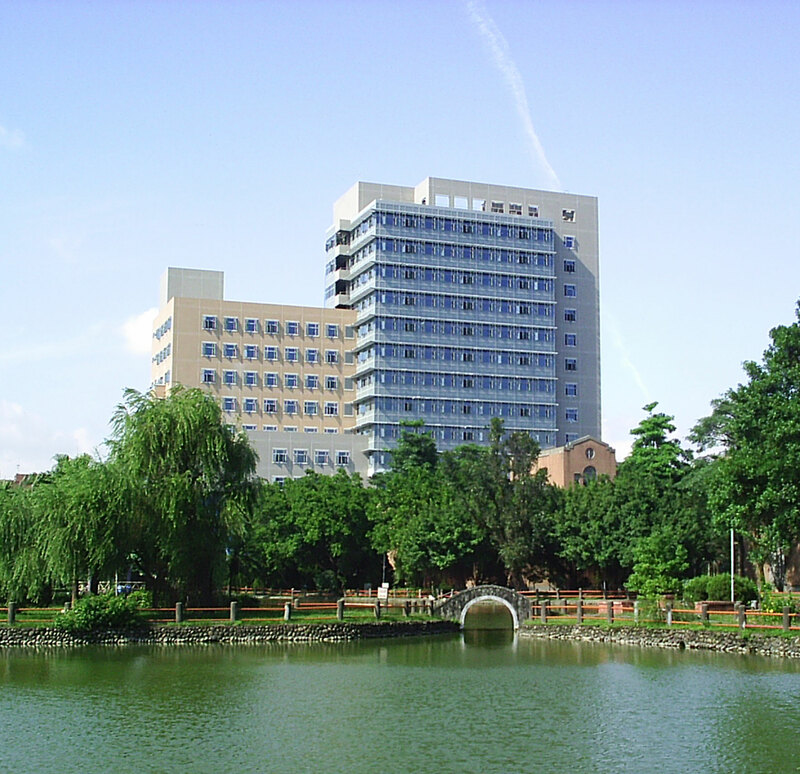 The Academia Sinica Institute of Astronomy and Astrophysics in Taiwan. The National Radio Astronomy Observatory (NRAO) has announced a formal agreement enabling Taiwanese astronomers to participate in the North American component of the international ALMA partnership, alongside American and Canadian astronomers. 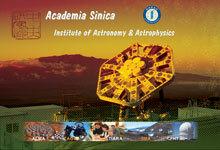 Taiwan's efforts will be led by the Academia Sinica Institute of Astronomy and Astrophysics (ASIAA). ALMA, the Atacama Large Millimeter/submillimeter Array, is the most ambitious ground-based astronomical observatory in history. Currently under construction in Chile’s Atacama Desert at an altitude of 16,500 feet, it promises to revolutionize our understanding of the formation of planets, stars, and galaxies when it begins full science operations early in the next decade. 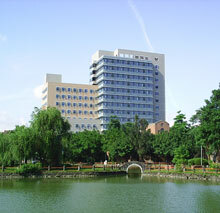 The agreement, signed by the Taipei Economic and Cultural Representative Office and the American Institute in Taiwan, provides for approximately $20 million in ALMA construction funding through the National Science Council (NSC), Taiwan’s equivalent to the US National Science Foundation (NSF) and Canada's National Research Council (NRC), which have jointly funded North America's existing contribution to the international ALMA project. Activities under the agreement will include joint research projects, development projects, collaboration on construction, support of observatory operations and other forms of cooperation. Access to ALMA observing time will be shared, as will membership on advisory committees. “Taiwan is a world-class center for submillimeter-wavelength astronomical research, and we’re delighted that the ALMA project and all its future users will benefit from the resources and expertise that Taiwan’s deepening participation brings to this great, global endeavor,” said Dr. Fred Lo, NRAO's director. This new agreement increases and diversifies Taiwan’s Academia Sinica investment in ALMA beyond the levels achieved through its participation in the East Asian component of the ALMA partnership, which is led by the National Astronomical Observatory of Japan. The agreement mirrors previous ones affording Taiwan astronomers enhanced access to NRAO’s US-based research facilities. “ALMA will be one of the greatest ground-based observatories of the coming decade, and we look forward eagerly to working alongside our colleagues at the NRAO, and with the other ALMA partners, to make ALMA even more successful,” said Dr. Paul Ho, ASIAA’s director. ALMA is funded in North America by the U.S. National Science Foundation in cooperation with the National Research Council of Canada and the National Science Council of Taiwan. ALMA construction and operations are led on behalf of North America by the National Radio Astronomy Observatory, which is operated under cooperative agreement by Associated Universities, Inc.